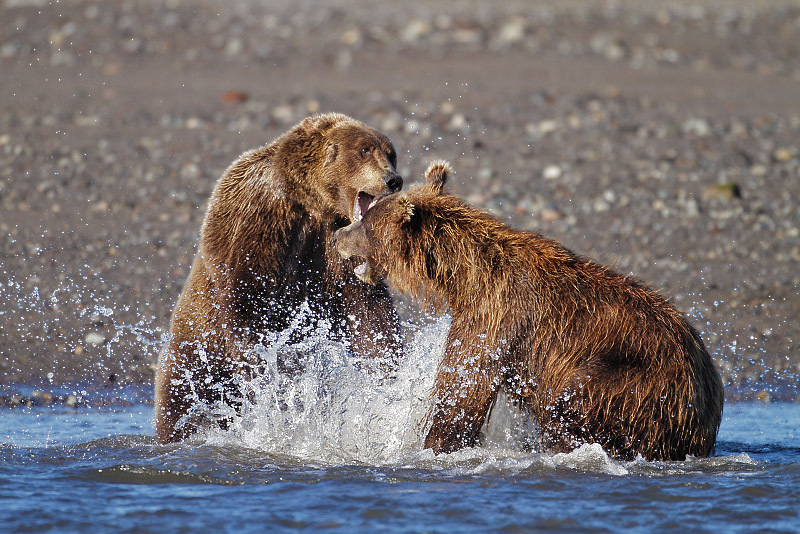 I’ve just returned from my 5th “Coastal Brown Bears of Alaska” photo tour in beautiful Lake Clark National Park. 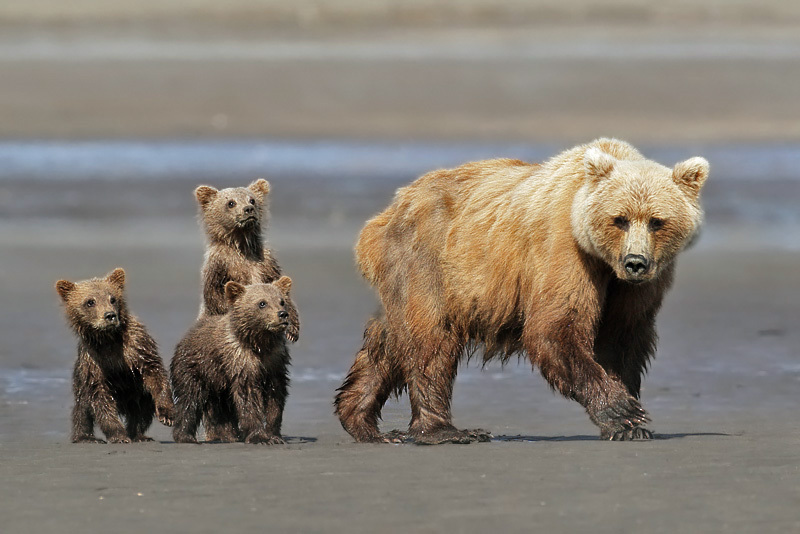 My 6 tour participants and I enjoyed a great week of bear and nature photography. Even the 118 mile flight from Anchorage to the lodge provides wonderful photo opportunities. 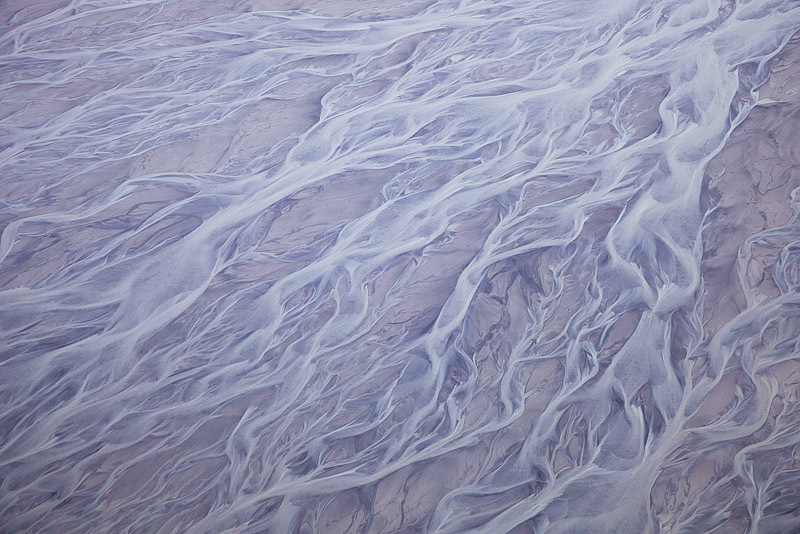 I captured this abstract image of the mudflats along Cook Inlet on our flight out to Lake Clark out the window of the DeHaviland Beaver. We fly fairly low so I’ve found that my Canon 5d mkII and EF24-105mm F4 IS lens works very well for this type of shooting. 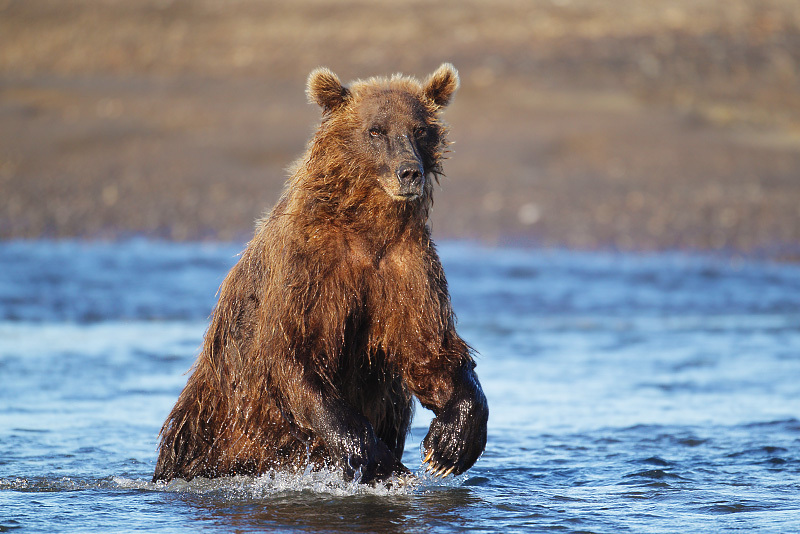 The amazing coastal brown bears were of course, the highlight of the trip, and again this year they didn’t disappoint. Our tour was timed to take advantage of the silver salmon spawning run. 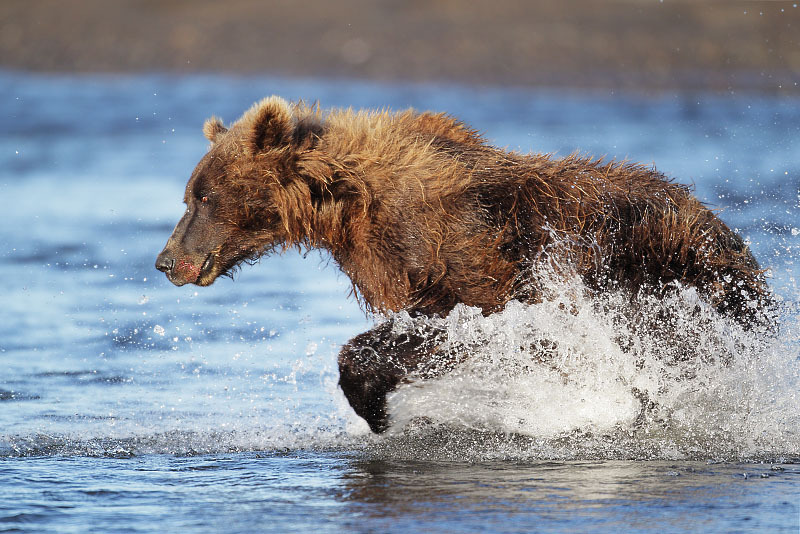 The fishing bears provided us with many opportunities to photograph the action as they chased and caught the salmon in the shallow stream. 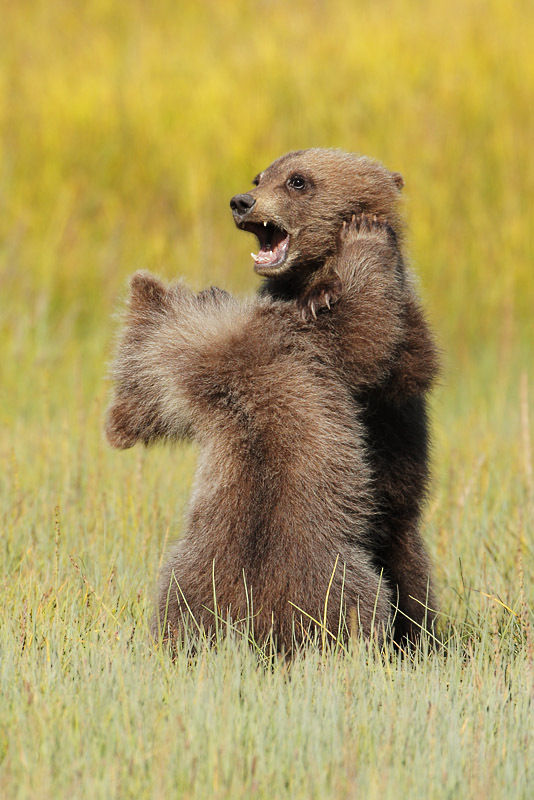 We were very fortunate of have a sow bear with 3 tiny cubs of the year in the area. They provided us with some excellent photo sessions. 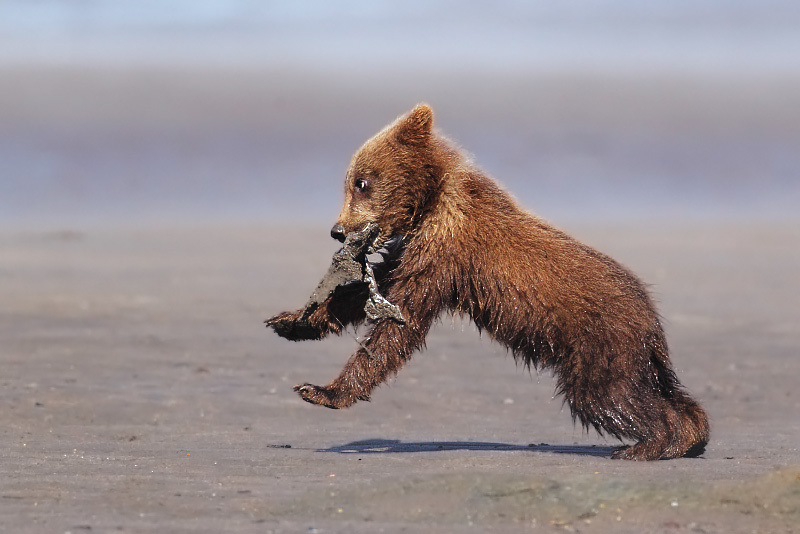 During the low tide the sow would take the cubs out onto the mud flats to dig clams. 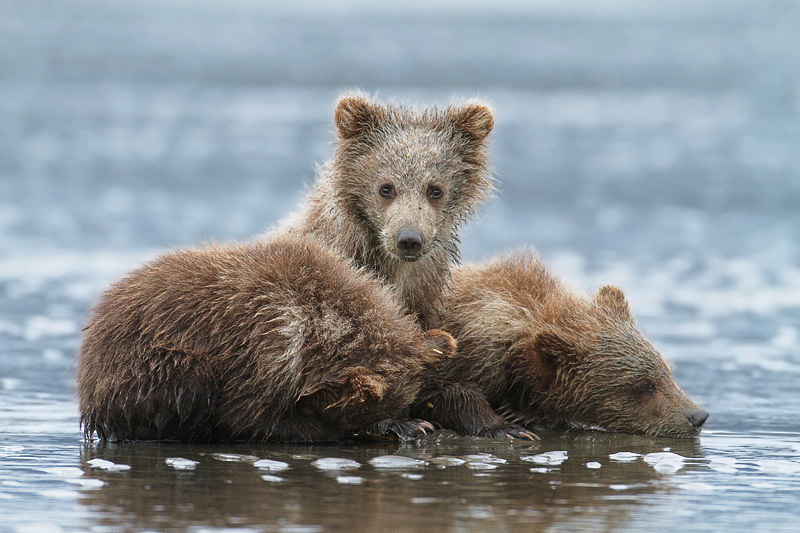 She liked to stay away from the other bears, to protect her cubs, but didn’t mind our company at all. I usually carried my Canon 1D mkIV attached to the EF500mm F4 IS on my CF Gitzo tripod with my 7d or 5d mkII over my shoulder with the EF70-200mm F4 IS. I use the excellent Black Rapid strap to comfortably and safely carry it. I’m now taking deposits for my 2013 tour which is scheduled for August 23-28th. 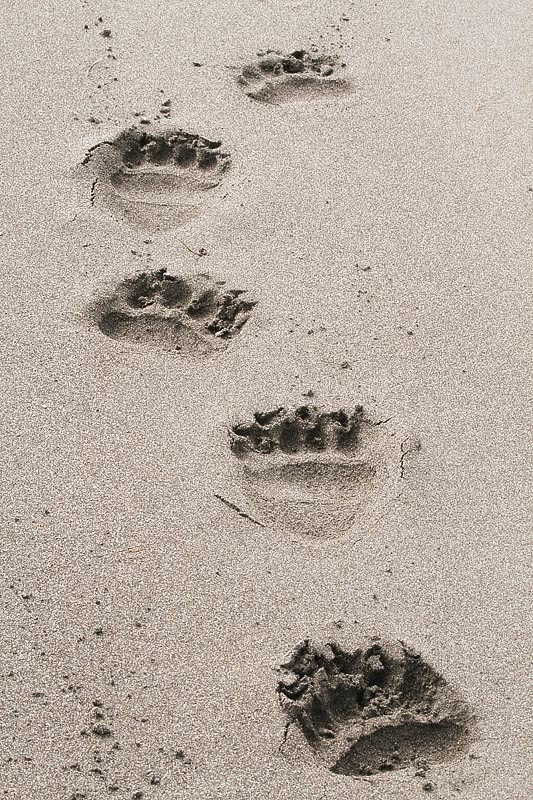 Make tracks to my website at www.franzfoto.com to sign up. You’ll be glad you did! Really great shots. Looks like you had some nice weather this time. Do you have the dates for next year? Beautiful images! Glad the weather cooperated with you. Thanks Fabs, looks as though you had a busy summer as well in the UK! Lovely pics – well done! Awesome action shots! God bless! 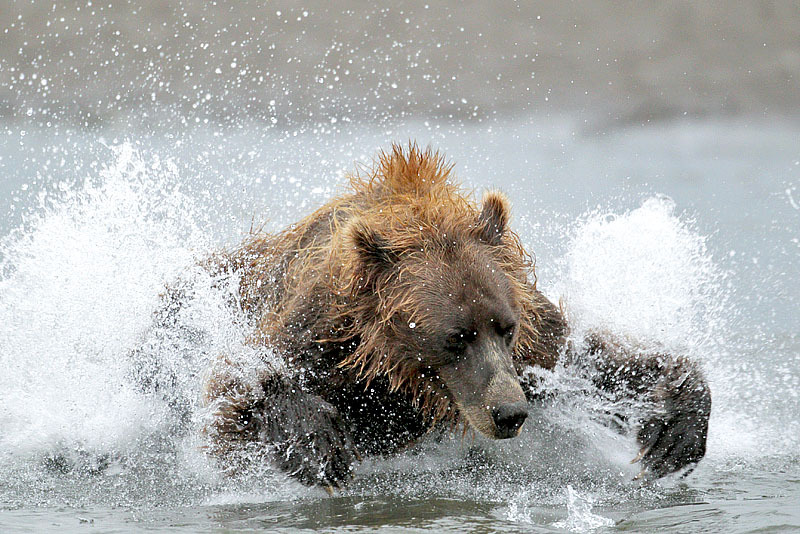 Bears are such great creatures and you captured them so well.